Apparently there’s been an ice cream revolution that occurred while I wasn’t looking. I don’t have anything against ice cream, but it’s not my go-to treat. M&Ms, chardonnay and tortilla chips would rank much, much higher. 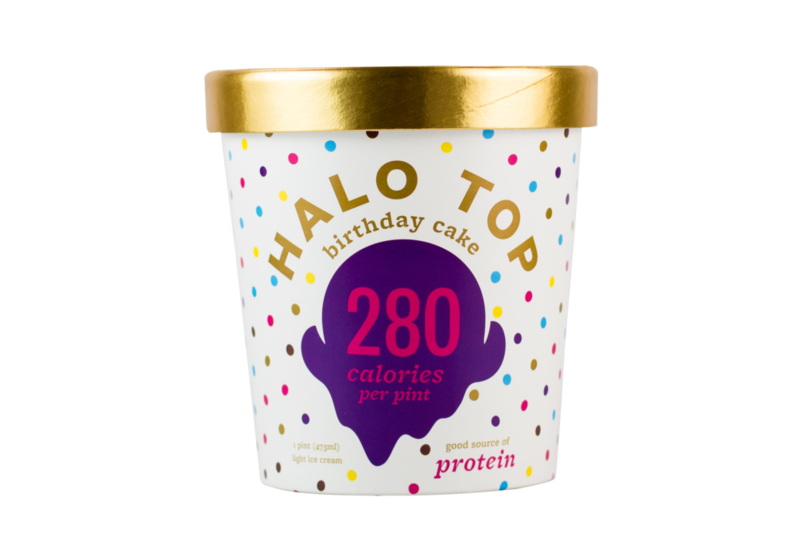 But lately I’ve been seeing a lot of buzz about so-called healthy ice creams, including Halo Top. And we’re not joking. 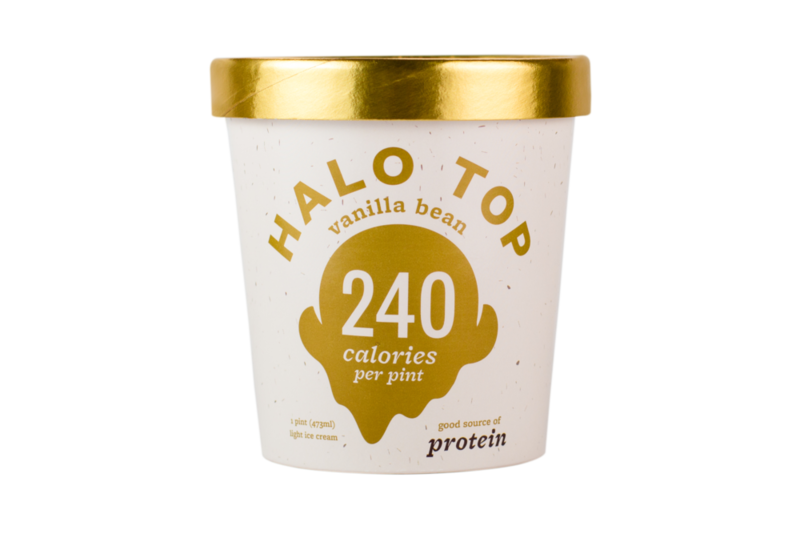 While Halo Top is low-calorie, high-protein, and low-sugar, we use only the best, all-natural ingredients to craft our ice cream so that it tastes just like regular ice cream. We know it sounds too good to be true, so don’t just take our word for it – dig in and see for yourself just how good healthy ice cream can be! After forgetting to look for Halo Top during many frantic grocery runs, I finally got it together last week. The best grocery store in our city carried Halo Top, but the flavor selection was slim. I settled on Vanilla Bean. 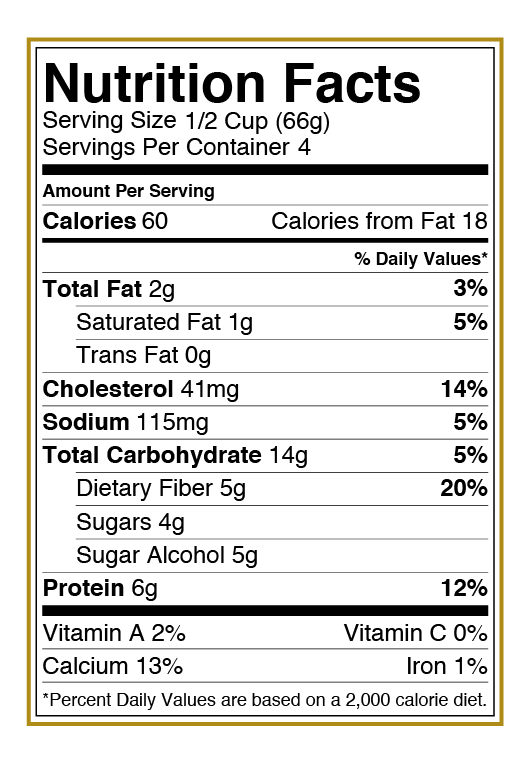 If you’re keeping track, you can eat the whole pint for 240 calories and get 24 grams of protein in the process. The texture and flavor were spot on. It wasn’t icy. It was perfect. I almost cried and am definitely an ice cream convert. I’m hiding this from my family, FYI. That pint is mine.